Thank you for your interest. Download your resources below. 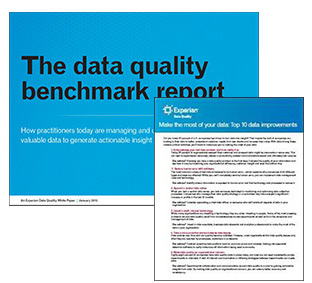 Download this tip sheet and our new global report to see the global trends in data quality, common data management strategies and tips for building a foundation in data management. Learn how to get the most of your data so you can better understand customer needs, find new clients and increase their value.